Below is a look at some of the common core materials used in producing furniture, cabinetry and casegoods. 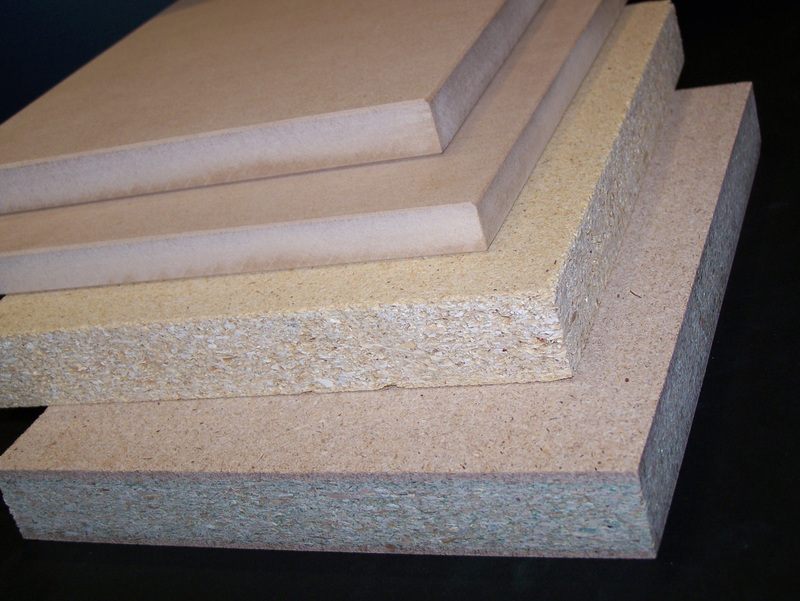 Medium density fiberboard (MDF) is manufactured with a variety of physical properties and dimensions, providing the opportunity to design the end product with the specific MDF needed. The panels typically consist of cellulosic fibers combined with a synthetic resin or other suitable bonding system and joined together under heat and pressure. The surface is flat, smooth, uniform, dense and free of knots and grain patterns, and the homogeneous density profile of the panels allow for intricate and precise machining and finishing techniques. Stability and strength also are important assets. MDF panels are widely used in a variety of applications, including: furniture, cabinetry, door parts, moulding and trim, millwork and laminate flooring. Particleboard consists of cellulosic particles of various sizes that are bonded together with a synthetic resin or binder under heat and pressure. Particle geometry, resin levels, board density and manufacturing processes may be modified to produce products suitable for specific end uses. 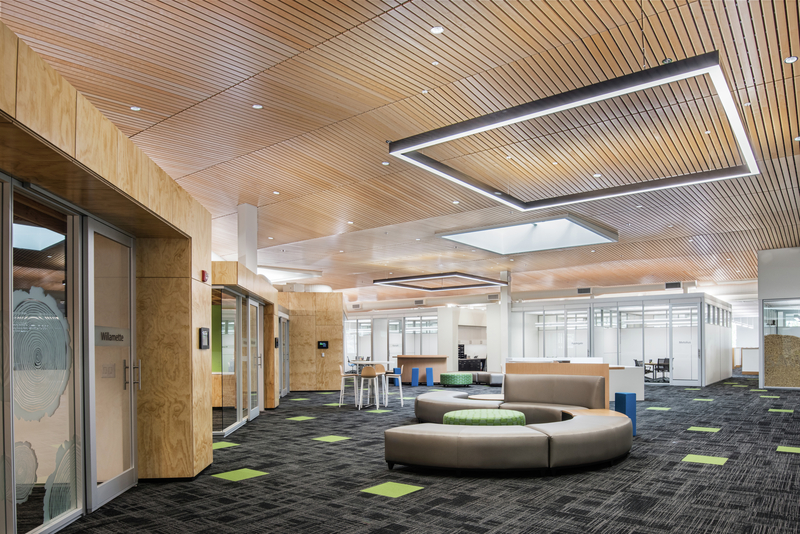 Particleboard panels are manufactured in a variety of dimensions and with a wide range of physical properties that provides maximum design flexibility for specifiers and end users. Common uses for particleboard include: cabinetry, countertops, door core, floor underlayment, furniture, shelving, store fixtures and stair treads. Hardboard panels and sheets are manufactured primarily from inter-felted lignocellulosic fibers consolidated under heat and pressure. Hardboard has a uniform thickness, density and appearance and has no grain. The sheets can be cut, routed, shaped and drilled, and as with MDF and particleboard, can be laminated with paper overlays, plastic laminates and veneers. Hardboard is used in a variety of applications including furniture components, wall paneling, moulded door skins, underlayment and perforated boards. Hardwood plywood is made up of three or more thin layers of wood veneer laid on top of each other and glued with the grain of each layer or ply running perpendicular to the one on either side of it. Hardwood plywood offers a strong, inexpensive, and environmentally responsible alternative to its solid wood counterparts. 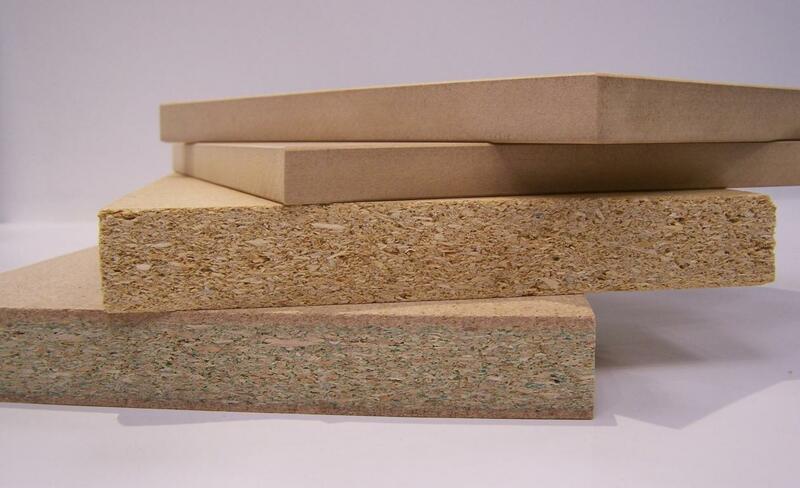 Medium-density fiberboard (MDF), particleboard, combi-core, and lumber can also be used as cores. The predominate North American hardwood species are maple, cherry, red or white oak, hickory, ash, alder, walnut, and poplar. Hardwood plywood is typically used for products like furniture and cabinets, while softwood plywood is typically used for construction and industrial purposes. Sources: For more information on these or other panel products, as well as regulations impacting the materials, contact the Composite Panel Association, 703-724-1128 compositepanel.org; and the Decorative Hardwoods Association, 703-435-2900, DecorativeHardwoods.org.